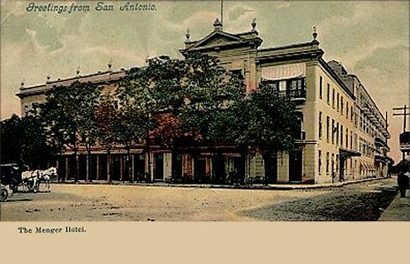 From the Annals of the Hoteliers – In 1859, The Menger Hotel opened on what is now Alamo Plaza in San Antonio. The hotel was the idea of William Menger was a local brewer. Menger hired an architect, John M. Fries, along with a contractor, J. H. Kampmann, to build a two-story, 50-room hotel which would be the first top rate hotel of its kind in San Antonio. The Menger has been in more or less continuous operations under several owners and has expanded several times since its opening. It is renown for its mahogany paneled Menger Bar (where Teddy Roosevelt recruited the Rough Riders), the Spanish Patio Garden, an elegant and spacious main lobby and the Colonial Dining Room. It is a member of the Historic Hotels of America and is on the National Register of Historic Places. Although remodeled, the original part of the hotel still stands and one can imagine the wonder of travelers at finding such an oasis in San Antonio. The Menger continues to serve as a center for meetings and other social affairs in San Antonio. 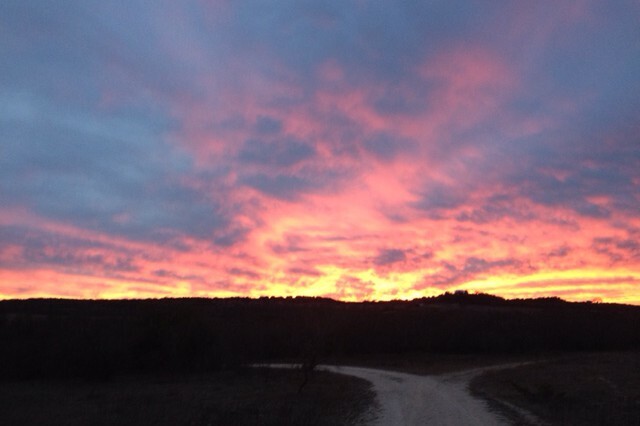 And it is one of Red’s favorite hotels in Texas. This entry was posted in Today in Texas History, Uncategorized and tagged Menger Hotel, San Antonio, Texas History, Texas Hotels on January 31, 2019 by Red from Texas. From the Annals of Jingoism – In 1898, Teddy Roosevelt arrived in San Antonio to recruit and train the First Volunteer Cavalry at the Menger Hotel. The FVC known to history as the “Rough Riders” was comprised primarily of college athletes, cowboys, ranchers, miners, and other outdoorsmen who could ride and shoot. Roosevelt recruited men from Texas and Oklahoma and the New Mexico and Arizona Territories thinking that they would be accustomed to the climate and terrain in parts of Cuba. Although technically a cavalry unit, the RRs were unable to bring transport most of their horses and mule train to Cuba due to a shortage of transport ships. All of their fighting in Cuba was done on foot. The unit is of course most famous for the charge up San Juan Hill initiated and led by Roosevelt. The battle made TR a national figure and propelled the former Secretary of the Navy to become Governor of New York and ultimately President upon McKinley’s assassination. This entry was posted in Texas History and tagged Cuba, Menger Hotel, Rough Riders, San Juan Hill, Spanish-American War, Teddy Roosevelt on May 16, 2016 by Red from Texas.